Russell and Anna were married in 1983 and have two sons: Ben and Josh. Russell has a Bachelor of Ministry and a Diploma in Ministry, both from Laidlaw College, Christchurch. He was in leadership positions since coming to faith in St. Luke’s Anglican Church in Mosgiel in 1986 and gained practical ministry experience as Associate Pastor at Papanui Baptist Church from 2007-2010. Russell was then called to the role of vicar of the Mount Herbert Parish, Banks Peninsula, beginning in February 2011. Russell & Anna have been involved, jointly, in many areas of ministry and enjoy sharing their faith and their lives together with others. 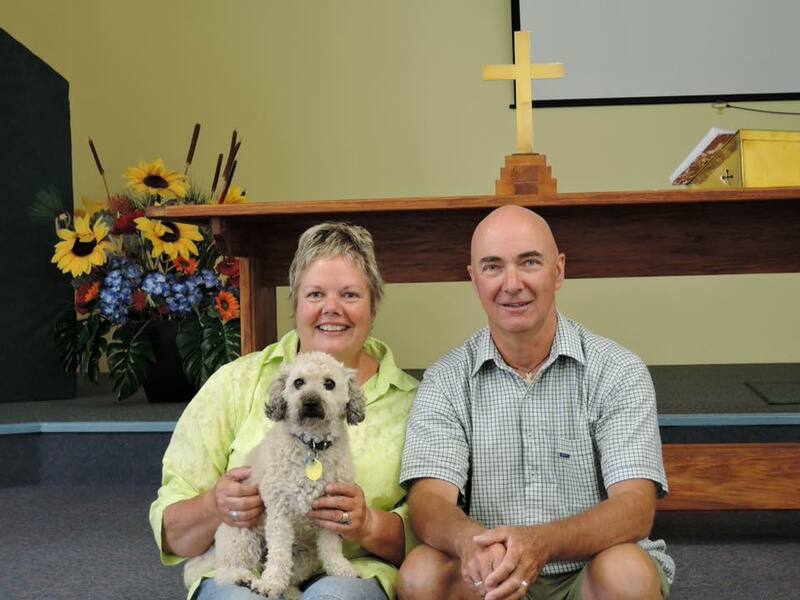 Russell and Ann followed God’s call to Motueka in 2016 and Russell was inducted as vicar here on January 30th 2016.